A small teaser/trailer for the mid-September edition of Me, MyShelf & I dealing with the French Collector's edition of Beyond the Mountains of Madness (the one that comes in the wooden crate). The recording of Roger's World War II scenario from YSDC Games Day 3, And Ye Gave Me Meat, (a Chulhu game using the GURPS system) is now available to Yoggie Patrons. October 1944. Separated from their unit after the Battle of Arnhem, the PCs are hiding with the Dutch Underground until they can be smuggled back to England. But just what does the organisation Todt want in this small Dutch town? Another entry in the Keeper's Diary for the Eternal Lies campaign. Courtesy of Chris, a couple of recordings from the NecronomiCon 2013 convention in Providence, Rhode Island. The Keeper's Diary entries for sessions 12 & 13 of Eternal Lies - now available for Yoggie Patrons to watch. 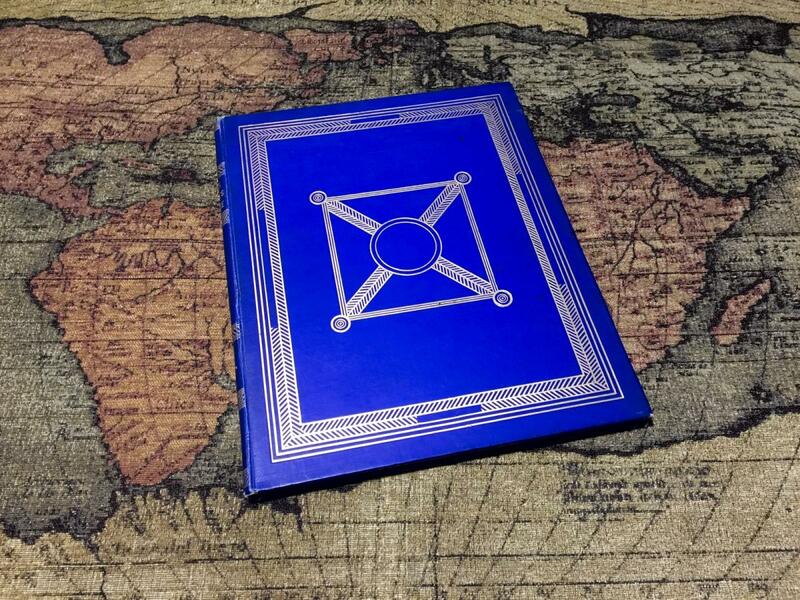 My Keeper's Diary entries for sessions 14 and 15 of Eternal Lies are now available to watch. If you're curious as to what goes on in my Keeper's Diary, here's a clip discussing the behind-the-scenes organisation of session 14. A seasonal gift from Yoggie. Yoggie Patrons can now pick up my Keeper's Diary video for session 17 of our Eternal Lies campaign. The end of the year sees "Olde Yoggie" offering some 1,121 files of which nearly 700 are Yoggie Patron exclusives. A new edition of Me, MyShelf & I, talking about The Trail of the Brotherhood, an unpublished Call of Cthulhu card game by Richard Launius (designer of Arkham Horror). Yoggie Patrons can now pick up my Keeper's video Diary for sessions 18 & 19 of Eternal Lies. If you missed its public airing, you can still catch Christie 1926 via the Patron Archives. As a companion there's also a 1922 period guide to Harrogate available (which also covers Knaresborough, Ripon, Ilkley and York). Here's a clip from my Keeper's Diary for session 20 of Eternal Lies. It deals with the modification I made to my Keeper's screen over Christmas. Saturday, 21st March sees a LIVE broadcast from Innsmouth House as the players of YSDC's Eternal Lies game host a post-campaign discussion. If you would like to put any questions to the players (or the Keeper) about their experiences of this epic campaign (via our chat room), here's your opportunity! 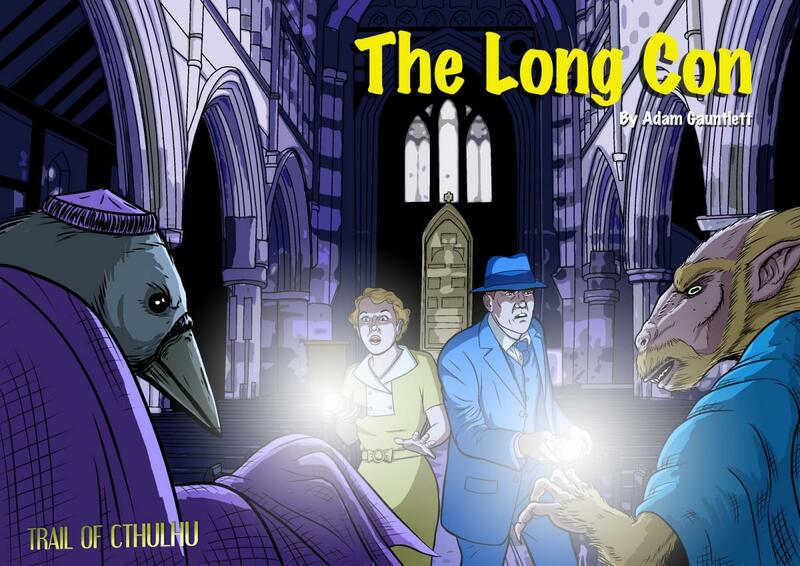 Next week should also see the publication of The Long Con, a Trail of Cthulhu scenario by Adam Gauntlett (author of fine Lovecraftian adventures such as The Many Deaths of Edward Bigsby). 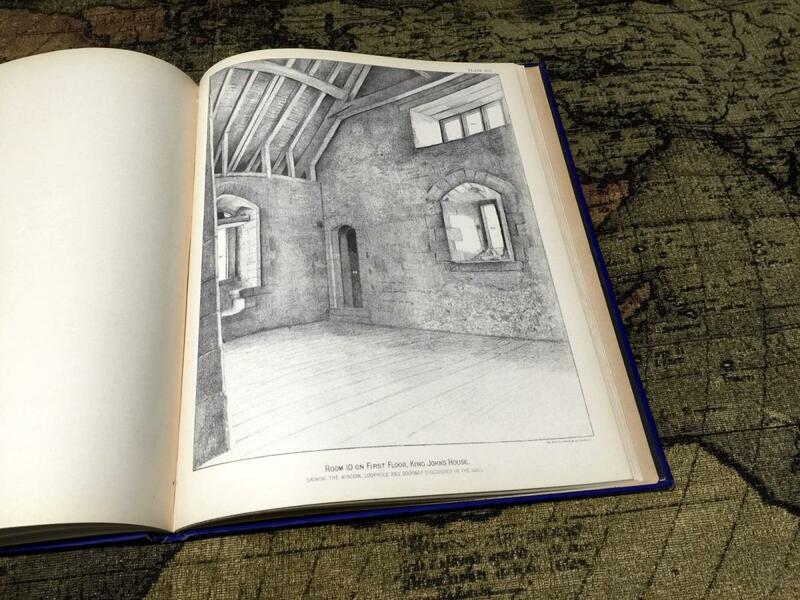 Innsmouth House Press has produced a limited edition print version of The Long Con (50 numbered copies) which will initially go on sale to Yoggie Patrons. We will hold a few in reserve for offering at UK Games Expo as well. After we've sold through our print stocks we'll be making the PDF version of The Long Con freely available to our much appreciated (and vital) supporters. Sidney Pryce wants the protagonists' help to set up a Big Store, to sucker a rich American into thinking he's buying into a Burnt Auction. The rewards, Pryce promises, are incalculable; but soon after Pryce enlists their help, strange bird-creatures haunt the protagonists. How, they wonder, does Japanese folklore figure into it? Yoggie Patrons can read a Silver Lodge Short Report I wrote about our trip to Bletchley Park this weekend (home of the World War II codebreakers, as seen in the film, The Imitation Game). Just arrived on the doorstep. Will be on sale later this week. The recording of the live broadcast post-game discussion for Eternal Lies is now available. Fairly lengthy at some 2 hours 30 minutes! The next campaign is already in plan. If you enjoyed our interview with Sandy Petersen about events at Chaosium, then as a Yoggie Patron you can now see Sandy in a post-interview chat where he talks about the Cthulhu Wars expansion sets miniatures as well as revealing design concepts for the Glorantha-based board game, The Gods War. 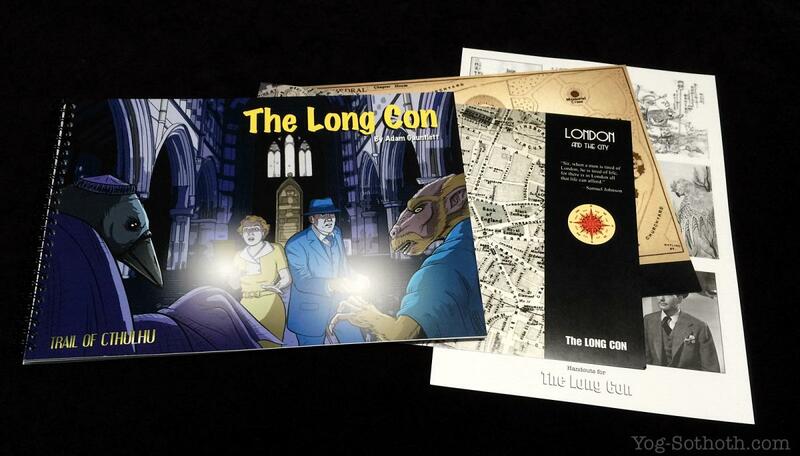 The PDF version of The Long Con is now available. 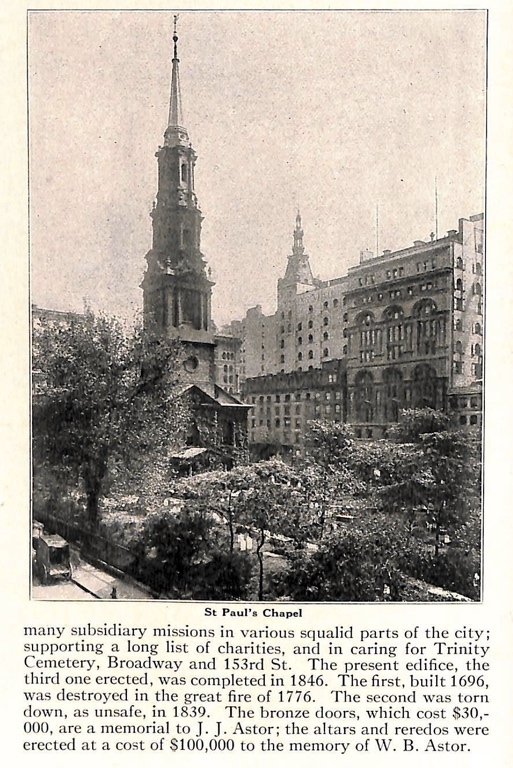 A couple of period US guide books - one east coast, one west! Like a little bit of international air travel in your campaigns? An alternative to train travel? If you're a Yoggie Patron, pick it up now. Something for your Gaslight games. 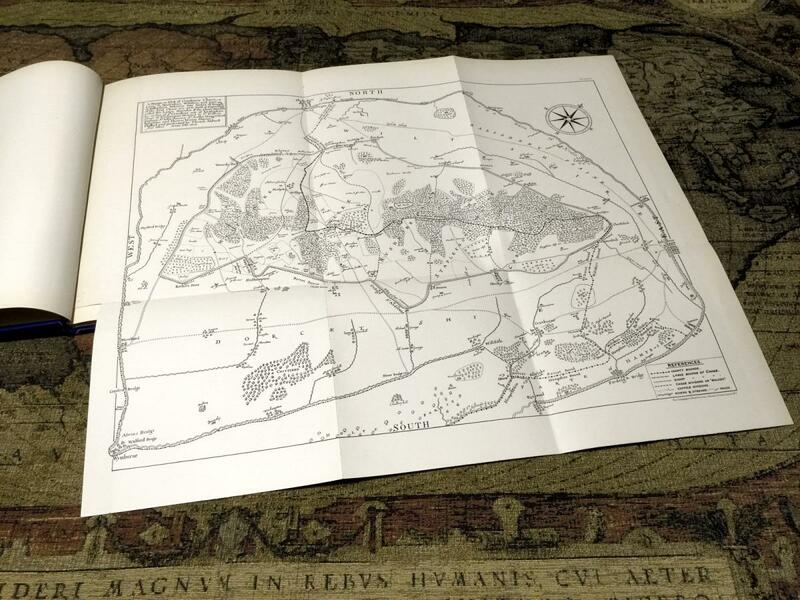 This is the privately published archaeological monograph concerning King John's House in Wiltshire. Written and published by Lieutenant-General Augustus Henry Lane-Fox Pitt Rivers in1890. 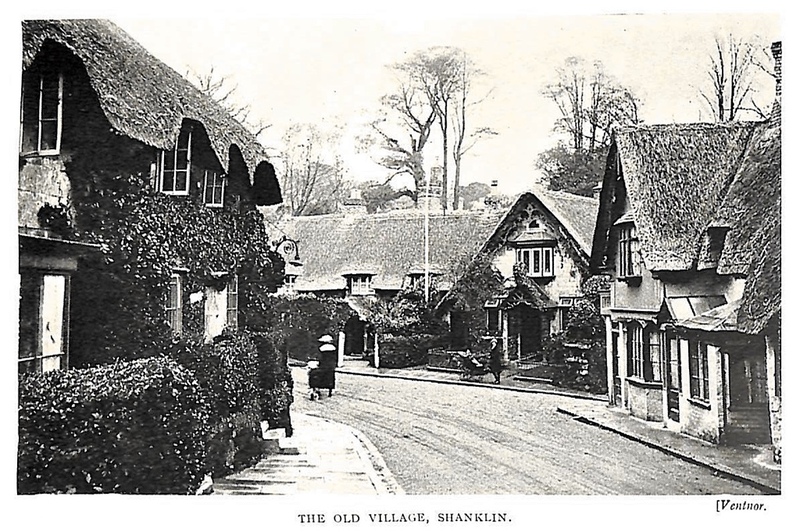 It features period maps, plans and artistic and archaeological drawings that may be quite useful as handouts if you're exploring that part of the world in the Victorian period. 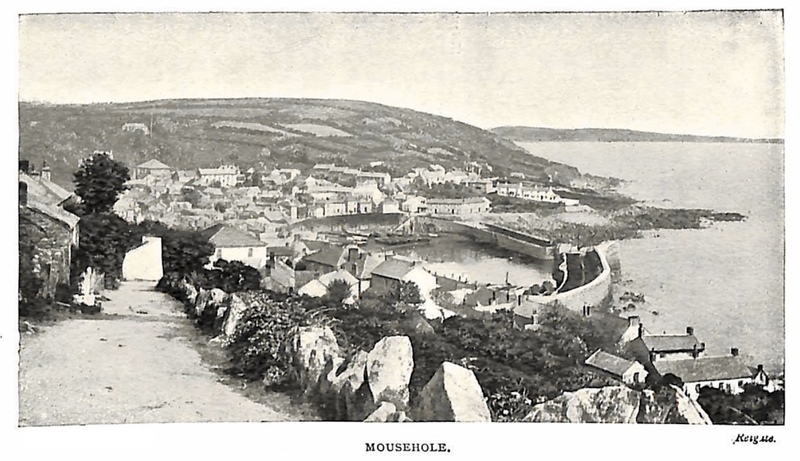 Another period guide, this time for 1920s Penzance and West Cornwall (including the Scilly Isles). 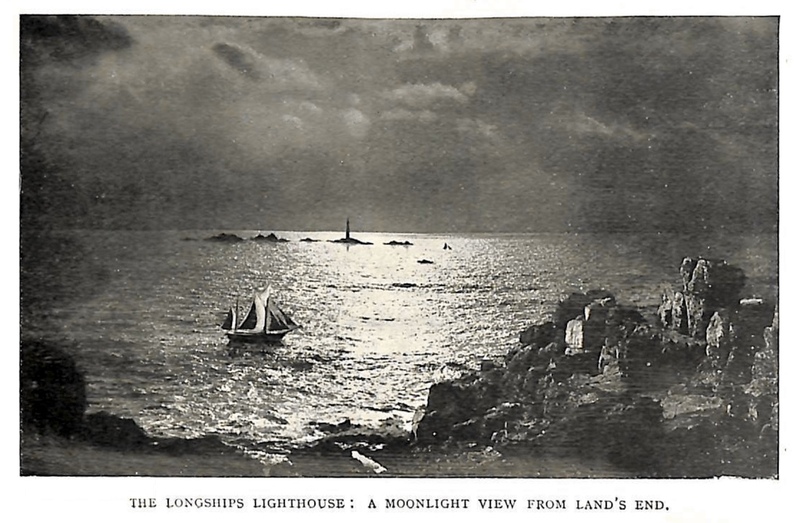 What really goes on at Land's End after dark? Find out (or make it up) with this handy, fully text-searchable "red guide" - full of maps, photographs and period information about pirate hideouts this adventurous part of Britain. 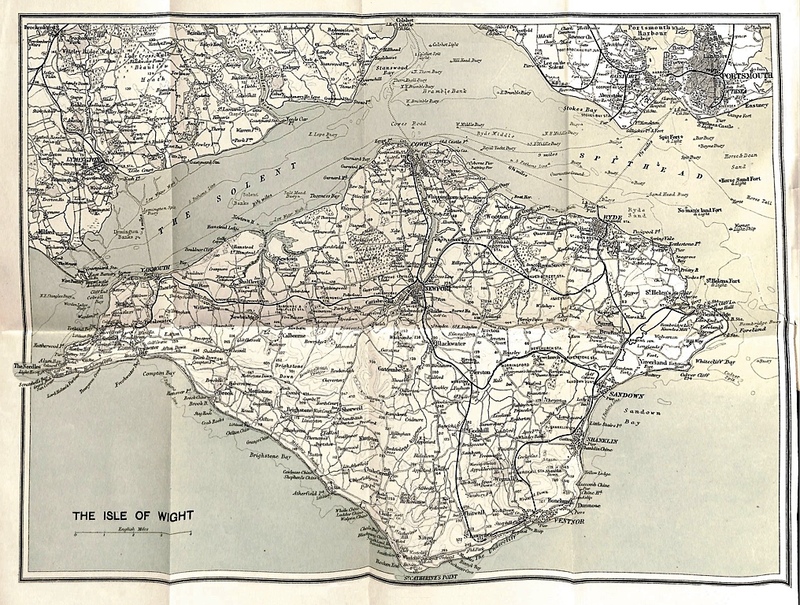 More of the Isles of Britain, this time a 1923 guide to The Isle of Wight which includes a map of the island, plans of Ryde, Sandown, Shanklin and Ventnor and featuring over 100 illustrations. Dare your Investigators brave the depths of Neptune's Cave? Now available, both Cthulhu/Lovecraft Quiz Show recordings from NecronomiCon 2015. Paul Maclean (Yog-Sothoth.com) queries Chad Fifer, Chris Lackey (HPPodcraft.com), Andrew Leman (HPLHS) and Kenneth Hite on this panel-style quiz show. How much do these folks really know about the world of Lovecraft? Not as much as you would hope! Join Helen and Paul Maclean of Yog-Sothoth.com as they host this special Lovecraftian edition of QuizziQal, the fan culture quiz show with panellists Sandy Petersen, Jason Thompon, Christopher Smith Adair and Bret Kramer.